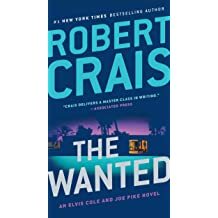 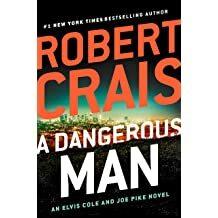 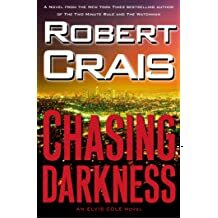 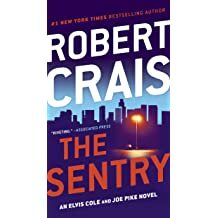 Robert Crais is the author of the best-selling Elvis Cole novels. 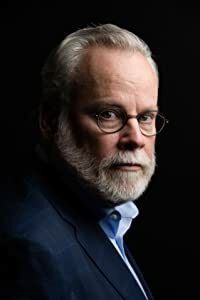 He was the 2006 recipient of the Ross Macdonald Literary Award. 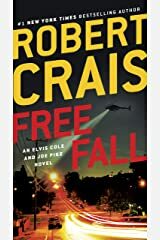 A native of Baton Rouge, Louisiana, he grew up on the banks of the Mississippi River in a blue collar family of oil refinery workers and four generations of police officers. 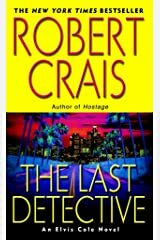 He purchased a second-hand paperback of Raymond Chandler's The Little Sister when he was fifteen, which inspired his lifelong love of writing, Los Angeles, and the literature of crime fiction. 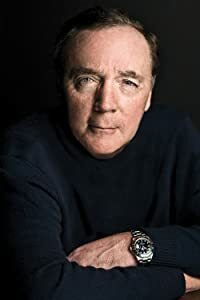 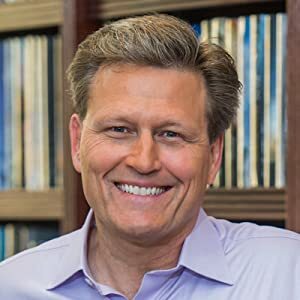 He journeyed to Hollywood in 1976 where he quickly found work writing scripts for such major television series as Hill Street Blues, Cagney & Lacey, and Miami Vice, as well as scripting numerous series pilots and movies-of-the-week for the major networks. 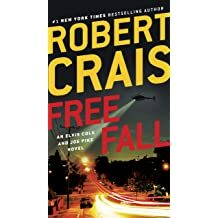 Feeling constrained by the collaborative working requirements of Hollywood, Crais resigned from a lucrative position as a contract writer and television producer in order to pursue his lifelong dream of becoming a novelist. 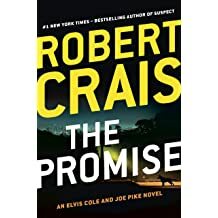 His first efforts proved unsuccessful, but upon the death of his father in 1985, Crais was inspired to create Elvis Cole, using elements of his own life as the basis of the story. 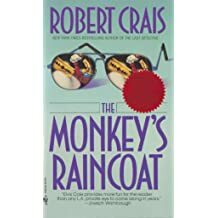 The resulting novel, The Monkey's Raincoat, won the Anthony and Macavity Awards and was nominated for the Edgar Award. 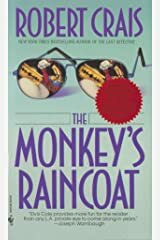 It has since been selected as one of the 100 Favorite Mysteries of the Century by the Independent Mystery Booksellers Association. 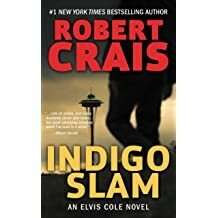 Crais conceived of the novel as a stand-alone, but realized that, in Elvis Cole, he had created an ideal and powerful character through which to comment upon his life and times. 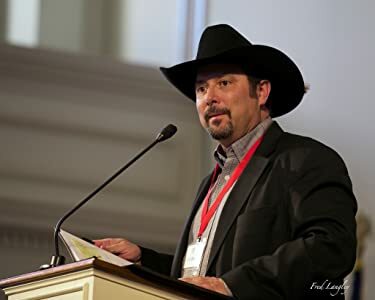 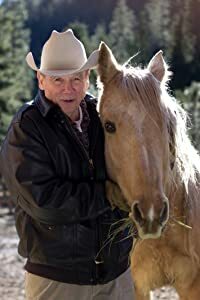 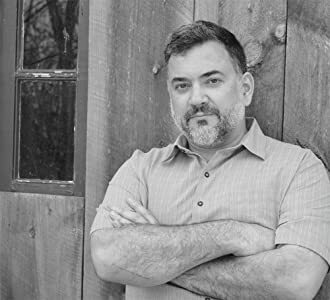 Elvis Cole's readership skyrocketed in 1999 upon the publication of L. A. Requiem, which was a New York Times and Los Angeles Times bestseller and forever changed the way Crais conceived of and structured his novels. 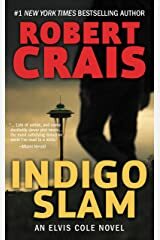 Larger and deeper in scope, Publishers Weekly wrote of L. A. Requiem, "Crais has stretched himself the way another Southern California writer, Ross Macdonald, always tried to do, to write a mystery novel with a solid literary base." 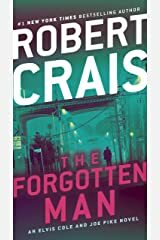 Booklist added, "This is an extraordinary crime novel that should not be pigeonholed by genre. 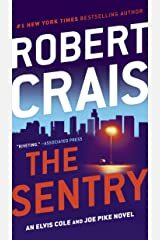 The best books always land outside preset boundaries. 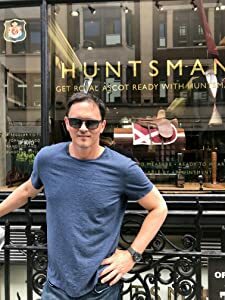 A wonderful experience." 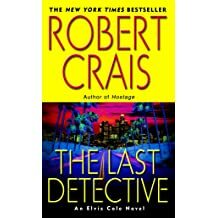 Crais followed with his first non-series novel, Demolition Angel, which was published in 2000 and featured former Los Angeles Police Department Bomb Technician Carol Starkey. 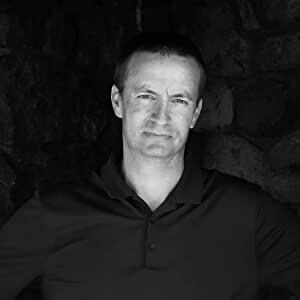 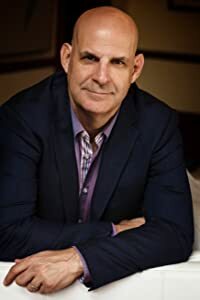 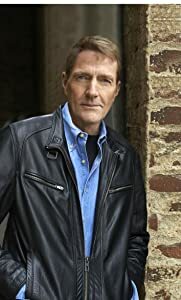 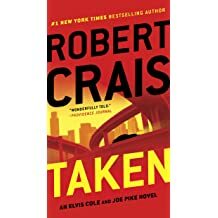 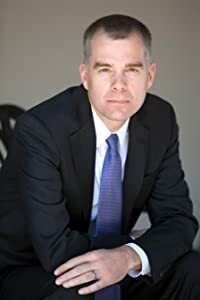 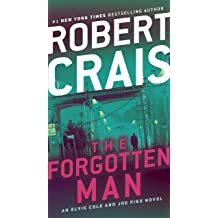 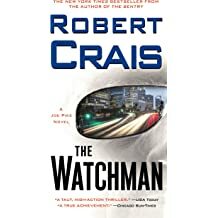 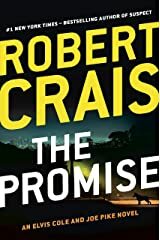 In 2001, Crais published his second non-series novel, Hostage, which was named a Notable Book of the Year by the New York Times and was a world-wide bestseller. 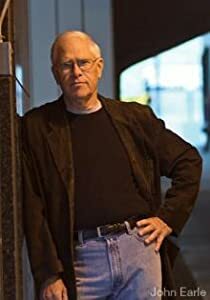 The editors of Amazon.com selected Hostage as the #1 thriller of the year. 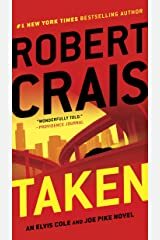 A film adaptation of Hostage was released in 2005, starring Bruce Willis as ex-LAPD SWAT negotiator Jeff Talley. 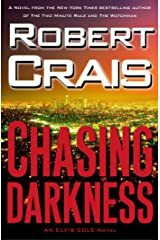 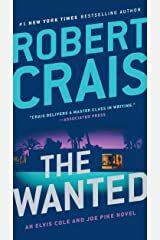 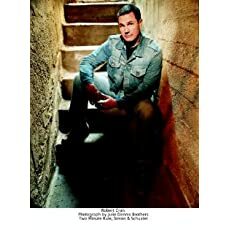 Robert Crais lives in the Santa Monica mountains with his wife, three cats, and many thousands of books. 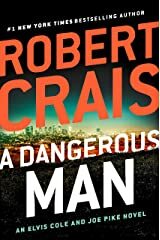 Additional information can be found at his website, www.robertcrais.com. 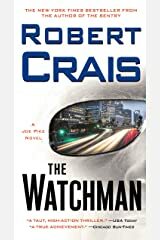 This item will be released on June 18, 2019.